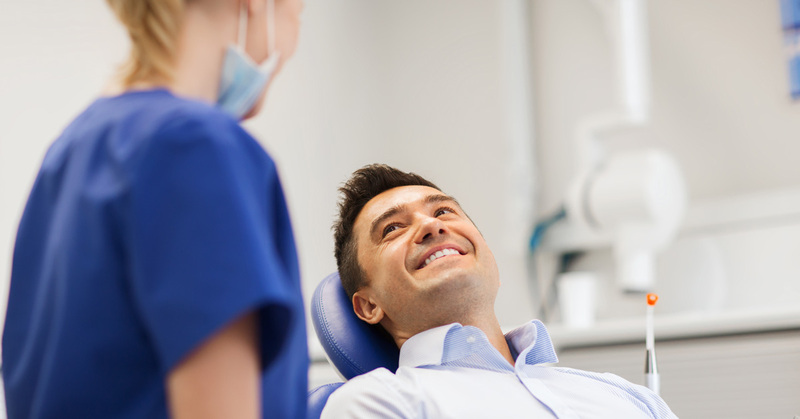 Running a dental or medical practice can be tough, there’s no doubt about it. And many medical professionals working in management can find it difficult to balance their duties as a doctor or dentist, with their ability to lead a team and oversee the operational aspects of a clinic. If you’ve noticed that your staff aren’t working to their fullest potential, or appear unmotivated or frustrated, perhaps it’s time to reassess the way in which your practice is running. Unhappy staff ultimately leads to unsatisfactory patient experiences. So taking the time to reflect on ways you can create a more positive working environment is critical. In this article, we look at the biggest mistakes made in medical and dental practice management and discuss ways to rectify them. 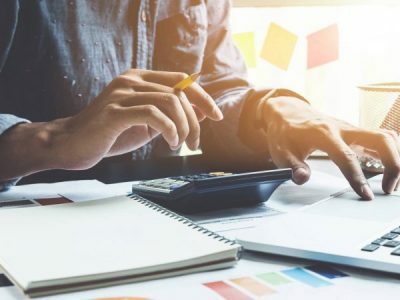 Whether you’ve fallen into the trap of making these mistakes yourself or wish to avoid them, it’s a helpful place to start when reflecting on your approach to management. A practice with goals is one with an optimistic vision! Setting goals for your team to work towards will heighten staff motivation and cultivate a sense of pride. Clinics which don’t have clear objectives for the future are at risk of jeopardising team morale and falling behind competitor practices. Giving your staff incentive to work for you (more than a paycheck at the end of every week) will assist you in retaining them for longer. Incentives could include bonuses for long-term staff, free training in specialised areas and team outings to celebrate meeting targets. Holding onto employees for a longer period also assists in building lasting relationships between staff and patients. 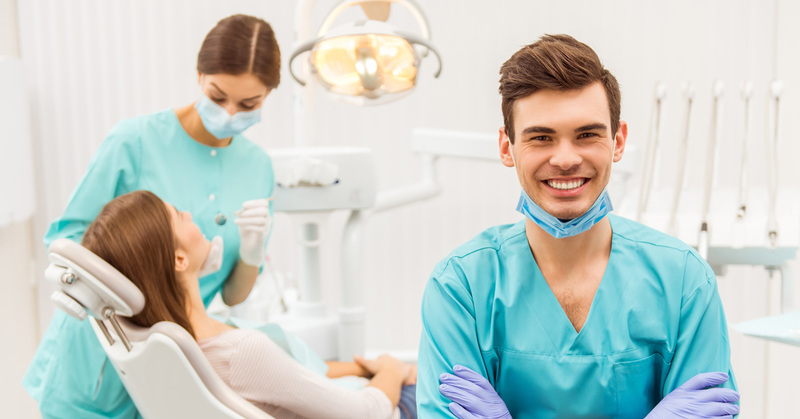 And when patients see the same smiling faces whenever they visit your practice, they feel more comfortable and are likely to continue coming back. In order to create and work towards goals, everyone in your practice needs to be on the same page. Which brings us to our next point. While doctors and dentists may be brilliant practitioners, it can be easy to forget one of the most integral parts of running a clinic, communication. Making your voice heard, and taking the time to listen to others, is a vital part of both staff and patient relationships. To set goals for your practice, you need to take the time to hear what your employees are experiencing on a daily basis, and discuss solutions to any problems faced. When seeing patients, explaining treatment clearly, concisely and with a certain level of empathy, is also important to help them feel at ease. Confusing or lax communication skills can lead to embarrassing mistakes, a sense of uneasiness in the team and even cause doubt or fear within your patients. Bi-weekly or monthly staff meetings are the best way to stay in the loop when it comes to team concerns. It’s also a great way to ensure your employees know that you appreciate the work they do, celebrate milestones, and create goals for the next month. In regards to patient communication, you may be surprised at how helpful having an outsider’s opinion can be. Discuss methods of patient contact with your staff. Workshop approaches to explaining procedures and role play difficult scenarios so that you’re continually trying your best to really nail your approach to communication! Dental and medical technology is constantly evolving, and it’s vital to keep up with advancements. You don’t want to become the practice that seems stuck in yesteryear while your competitors invest in new machinery which enhances patient experiences. Because patients will go to the clinic which provides the most efficient and competent services. We aren’t only talking about investing in new medical and dental equipment, and training for your staff, however. Staying on top of improvements to administrative software is also essential. If you’re still relying solely on paper and filing cabinets to organise patient records, it’s most certainly time to upgrade your systems. Embracing technological integration can dramatically enhance the patient experience. Streamlining data, referrals and billing procedures will make your patient’s visits easy and stress-free. Practices which are stuck using outdated technology will begin to fall behind as a new generation of technologically savvy patients enter the market. Embrace the change with a positive outlook, and organise time for yourself and your staff to learn new systems and procedures that can vastly improve the efficiency of your clinic. At first, you may think that this is a trivial point. What do the right coloured chairs or pictures on the walls have to do with your ability to conduct cutting-edge procedures? An excellent first impression is so very important for drawing in new patients and keeping old ones. And your waiting room is what your patients see first. Not your awards, not the praise hailed by previous patients, or even your professional manner. Your patients will walk into your waiting room and immediately gain an impression of your practice, judged by the way that it looks and feels. So you want to get rid of that threadbare carpet, fading paint and outdated stock photography on the walls! A practice that looks fresh, professional and inviting will attract increased patronage. It will also create a happier and more positive working environment. You want your staff and patients to enter your clinic and feel at ease; a calming colour on the walls and comfortable chairs can go a long way in a waiting room! Does the decor or layout of your practice need updating? Or are you moving to new premises which requires a specialist fit out? 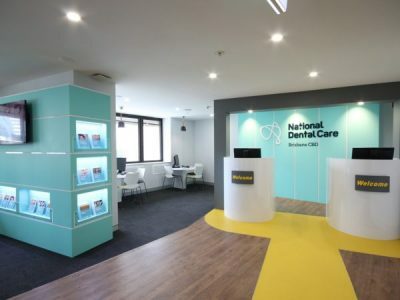 Dentifit are leading dental and medical shopfitters with an eye for creating efficient and inviting waiting rooms and workspaces. Contact us today to enhance the look and operability of your practice! 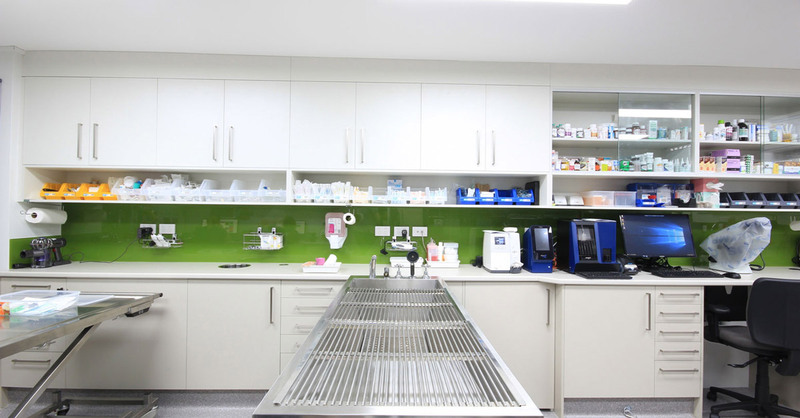 Melbourne Dentists: Are You Ready to Start Your Own Dental Clinic?